Making a house your home. 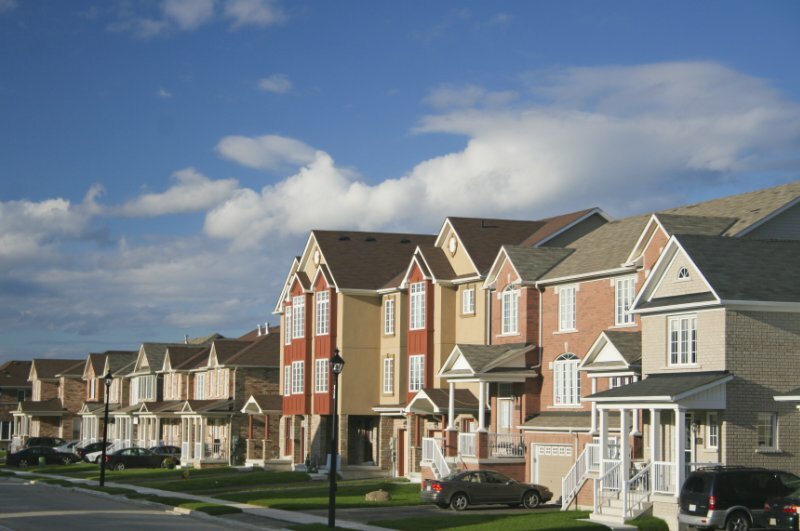 Here at Peninsula Life Services, we understand that finding the perfect home for you and your family isn’t always simple. We want to ensure that once you’ve found the perfect house, we can make the rest of the process easy for you so that you can be relaxing in your new home in no time. There are a lot of complicated options when it comes to mortgages, and that’s why we’re here to help. From advice on which kind is best for you to the most cost-effective service, we will help. 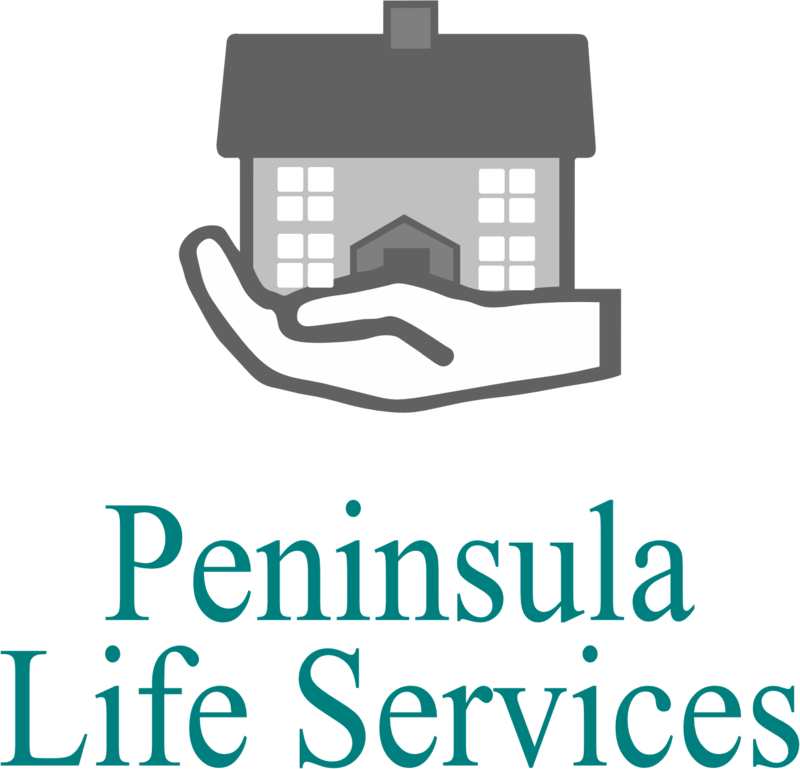 Peninsula Life Services are different to your bank or building society. We’re independent. That means that we’re not tied to anyone else, so we can select from thousands of mortgages to ensure you get the best deal. Whether you’re a first time buyer, you’re remortgaging or considering buying to let we’re here to help you. No matter what your situation, we’re confident that we can find the mortgage that suits your purpose and your budget. Don’t let your mortgage keep you up at night. We’re here to help.